Come and see why Gaitherhouse Apartments in Gaithersburg, MD should be your next home. 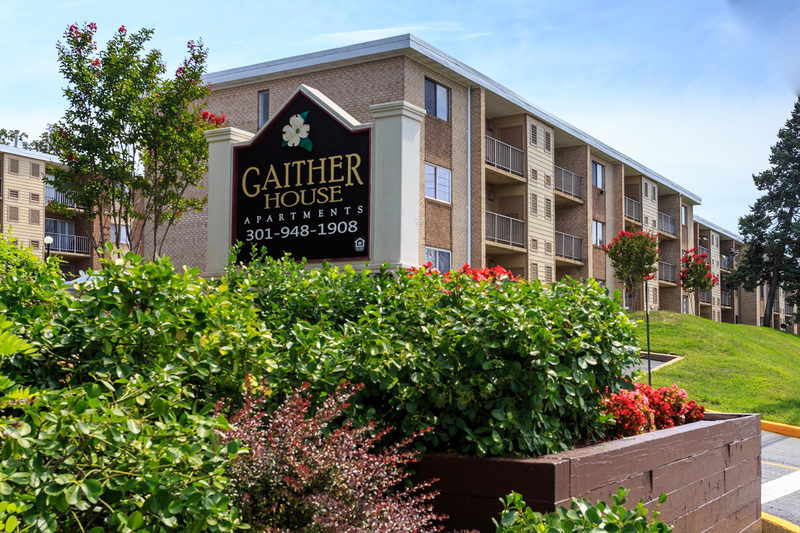 Nestled in a wooded area above Route 355, Gaitherhouse offers the convenience of being close to Metrobus, MARC Trains, Shady Grove Metro, I-270 and the Intercounty Connector. In addition to this great accessibility to downtown DC, shopping and restaurants, our community offers the comfort of spacious 1 and 2 bedroom apartment options. All of our apartments include a modern fully-equipped kitchen with breakfast bar and gas cooking, polished wood floors, and lots of closet space. You will enjoy our outdoor swimming pool, shaded play areas, and all of the activites offered at Bohrer Park across the street. You will feel right at home at Gaitherhouse Apartments in Gaithersburg, MD. © Copyright 2016 Gaitherhouse Apartment in Gaithersburg, MD. All rights reserved.